At Jewel Homes, we provide a dedicated, professional letting service to landlords throughout East Central Scotland. With exceptional local knowledge and over nine years of real estate experience our property management team provide an exemplary service to all of our landlords. It is what makes us a letting agent Coatbridge landlords regularly rely on for success with their property portfolios. Having both grown up locally, our letting experts Stewart and Vikki, give us a distinct advantage and allow us to find the right prospective tenants for our landlords. They have even achieved rental returns of as much as 11.9% gross yield for our landlords. Our continued success rests heavily on our status as a letting agent Airdrie and other towns in Scotland’s Central Belt turn to for all their property letting needs. You want to know you can trust a letting service that will validate the work you have put into your property by giving it increased exposure and prominence on the market. At Jewel Homes, we do just that via our reliable, honest letting service. 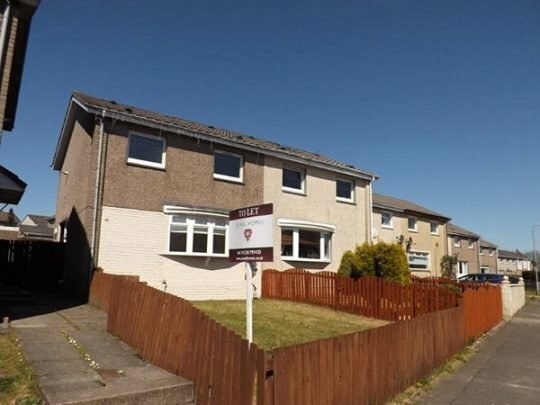 An experienced, professional letting agent Coatbridge and Paisley based, we pride ourselves on our full landlord services that are guaranteed to make a major impact. We advertise our landlords’ properties via the most effective online property portals including, Zoopla, Rightmove and S1homes. These put your properties in the right places for people looking to rent locally. 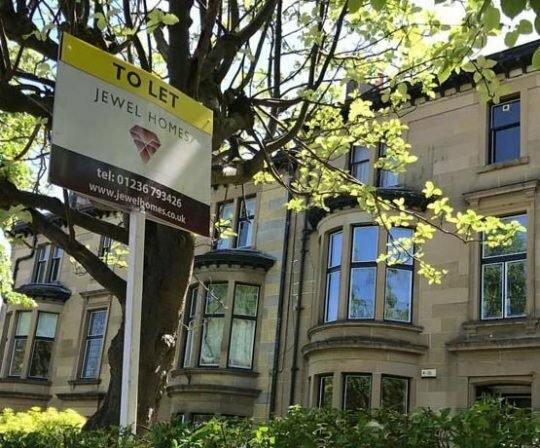 If you feel you have used a letting service in the past that has let you down, then it is time to turn to Jewel Homes, the best letting agent Airdrie, Coatbridge, Paisley and the rest of Central Scotland has to offer. Our aim at Jewel Homes is always to find tenants that can provide the landlord with a reliable longer term tenancy to ensure higher returns with drastically reduced administration. As a landlord, you want to feel assuaged and safe in the knowledge you have a tenant you are going to be happy with. Our comprehensive, trusted landlord services are always great value for money and enable you to count on us to provide a reliable, agreeable tenant for you. We can say with confidence we are a letting agent Coatbridge, Airdrie and other East Central Scotland landlords immediately think of when they need to let out a property. Our team of professionals are always on hand to administer an expert, knowledgeable and reliable service that ensures you get the best return for your investment with us. We are the kind of letting agent Airdrie landlords will make use of from our bases in Paisley and Coatbridge such is the level of our influence and quality of work. © Copyright Jewel Homes LTD. All Rights Reserved.